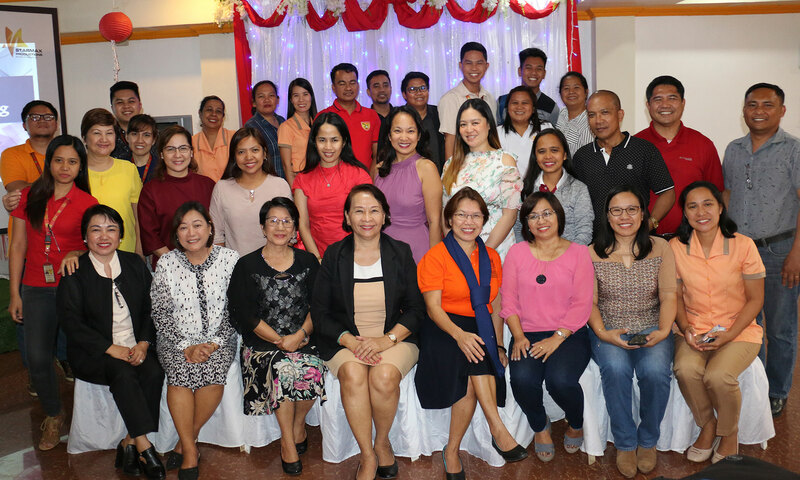 The CSU GAD office conducted the annual GAD Planning and Budgeting Workshop at StarMax Food House, Carig Sur, Tuguegarao City on March 14, 2019. The participants were the Vice Presidents, University Deans, University Directors, Campus GAD Focal Persons, Planning Officers, and other Heads of Offices. The highlights of the Workshop were the identifications of gender issues for students, faculty, administrative staffs and external stakeholders. 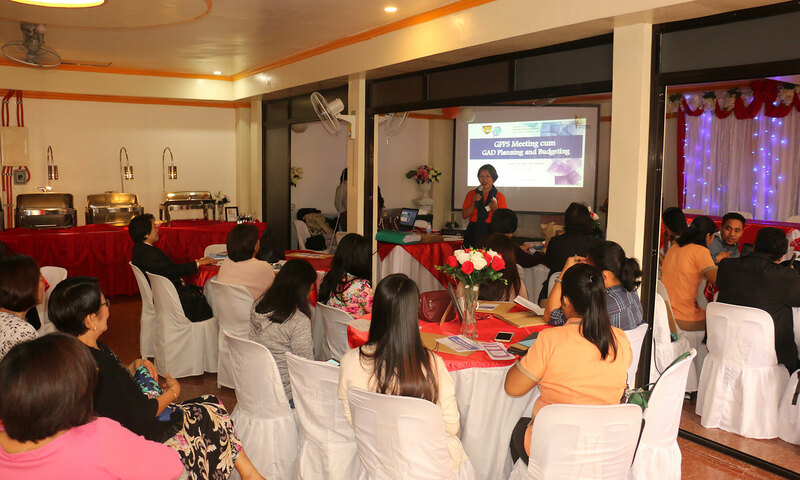 Activities were planned to address the identified gender issues. It was a very fruitful day with everyone giving their share to make the University become more gender responsive.